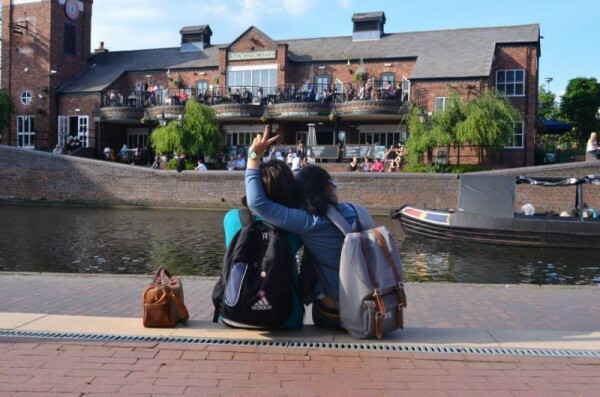 unCOVered caught up with final year student Francesca Dodu to find out about her four years at Coventry University on the Accounting & Finance degree. Thanks Francesca for taking to time to talk about your experience at Coventry University. Francesca Dodu (FD): It’s an absolute pleasure. 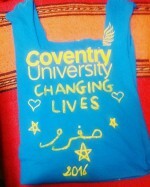 How did you come across Coventry University? And what made you apply? FD: I researched different universities in the UK that had my course, at that time Law and Criminology. I came across Coventry University as I was going through UK’s 2012 University League Table and it appealed to me because it’s close to big cities such as Birmingham and London, it had an attractive logo (the rising PHOENIX!) which I still love and a very positive vibe. It was city centre based, easy to get around and provided students with plenty of support. What made you apply for Accounting & Finance? FD: To my surprise, Law and Criminology was nothing close to my CSI and forensic crime investigation dreams. The big stack of books I was asked to read on my first lecture made me run to a more calculations based course. I’ve always fancied the idea of working in a bank and I was naturally good with numbers, so Accounting & Finance sprung to my mind. At the end of week 1, I had all the papers ready to transfer and was making the most impulsive decision of my life. 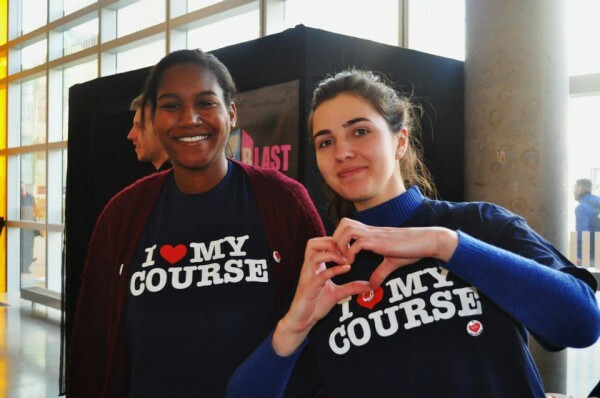 What do you like about the Accounting & Finance course? And do you have any favourite modules? How would you sum up your experience during your 4 years at CU? FD: A rollercoaster would describe it the best. I had a slow start getting used to the modern side of it (i.e. Library, Student Cards), English taught classes and many others. First Year was difficult because I had to adjust to a different country and culture. Looking to the right and pressing buttons to cross the street, having people saying ‘Sorry’ and complete strangers asking ‘You alright?’ took me a while to understand. My 2nd Year was much more fun and active. I felt more comfortable at CU and I socialised more. I became a Course Rep, I volunteered regularly and consequently started working part-time. I also met my Employment Tutor and kicked off my career plan. Did you gain any work experience as part of your degree? 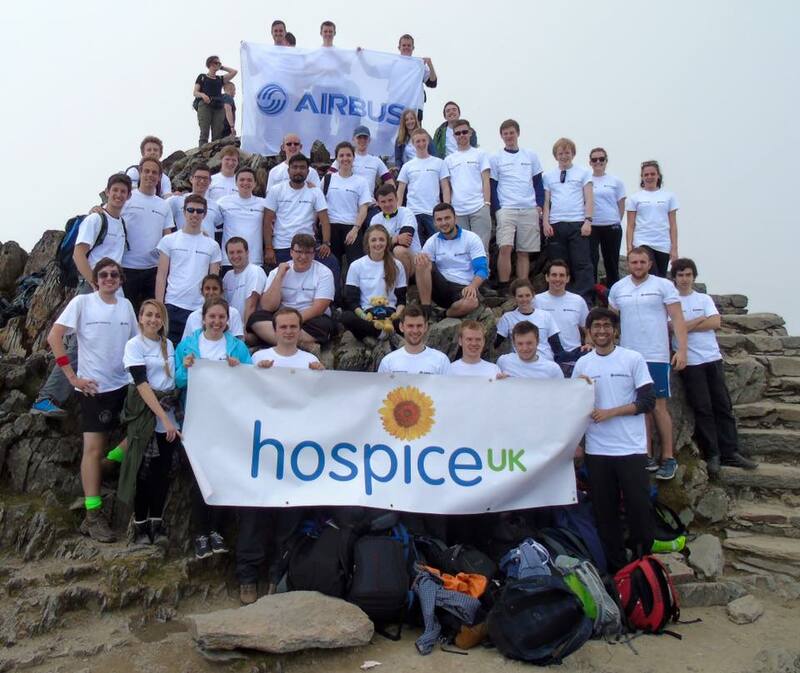 FD: Yes, I completed a placement year with Airbus UK where I worked as a Finance Controlling Intern, which was an amazing experience that shaped my character and helped me grow a lot as a person. It also gave me a real perspective of the accounting world. I had a diverse schedule that ranged from monthly reporting to volunteering to climb Snowdon in Wales to organising a Christmas Party. Did you get involved in any extracurriculars? FD: I volunteered a lot during my 1st and 2nd year particularly with Culturae Mundi. I also joined the Volleyball sports club. In my second year, I managed to get a part-time job with Culturae Mundi and also became part of the Student Volunteer Team in the V&E Department. During my 4th year I worked as a Student Employability Coach in Central Careers and Add+vantage Department. I joined the Financial Trading Society and managed to obtain my Bloomberg Market Concepts Certificate. I also became a Senior Course Rep for the Economics, Finance and Accounting School and shortly after was elected as a Deputy Faculty Chair. What is/was your proudest moment during your time at CU? 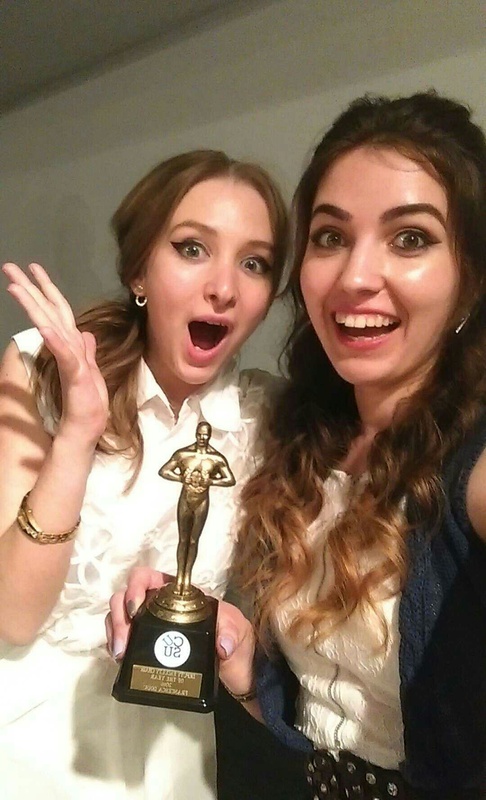 FD: My proudest moment was when I won the CUSU Deputy Faculty Chair of the Year award. I really enjoyed my role as both a Senior Rep and a Deputy Faculty Chair but it never crossed my mind I will win an award. At that time, I really felt all my work was worth it! What are some highlights from your time at CU? FD: There are so many! If I had to highlight some I’d say; when a random classmate, who is now one of my best friends, asked for my number, my first night out in HUSH, my first part-time job with Culturae Mundi, when I got offered a placement with Airbus UK and of course the CUSU Award! What advice would you give to an incoming Fresher? FD: Don’t waste time! You would think 3-4 years is a long period but it goes too fast and you need to make the most out of it. 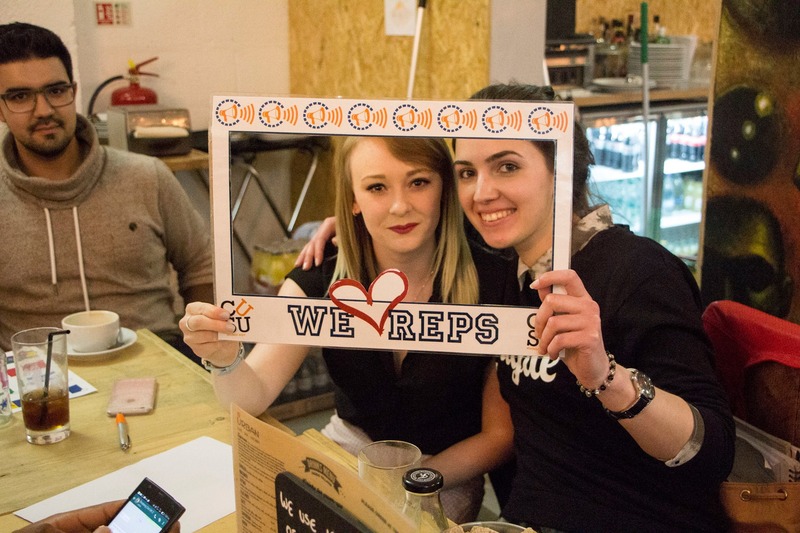 Start volunteering, join a sports club or a society, help during Freshers’ Week, become a Course Rep. CU has much more to offer than you may think and the sooner you start your plan the better. Don’t give up! You will have ups and downs throughout your time at CU but give yourself time. Speak to your family and friends, stay positive and it will work out in the end. Don’t be shy to ask for help. CU provides students with Personal tutors, Employment Tutors, an Advice Centre, Healthcare Services and more. Finally have fun! Go out, go bowling, go paintball or go travel. As a student you will have a lot of discounts, so grab your friends and don’t miss out anything. Enjoy your freedom while it lasts. #Trending, *Freshers*, Clearing, CU Scarborough, CUSU, Events, Explore The City, Get Involved!, Global Travel, Guest Blogs, International, Interviews, Join Us, Mature Students, plus, Postgrad, Real stories, Sports at Coventry, Student Life, Student Wins, Study hacks, Undergrad, Why Cov Uni?